The application of slip ring in the modern era is something quite fascinating as they are used in almost every fields. The development of slip ring technology is a continuous process, which further highlights the fact that more varied application of slip ring is yet to be uncovered in future. 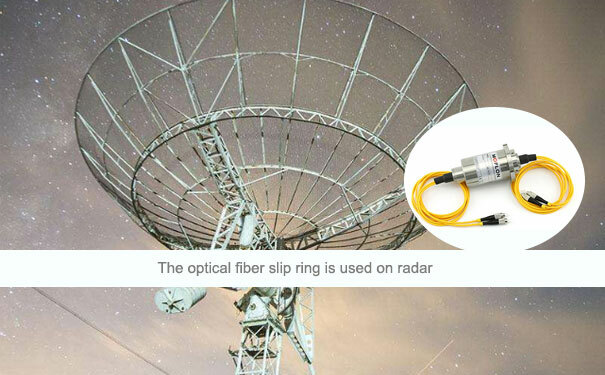 Here, we will be discussing one of the most interesting applications of slip rings, which is satellite communication. Some of the modern slip rings like forj and high-frequency slip ring is an essential part of communication equipment. There are various other forms of slip rings that fit in the design requirement necessary to be placed in communication equipment. 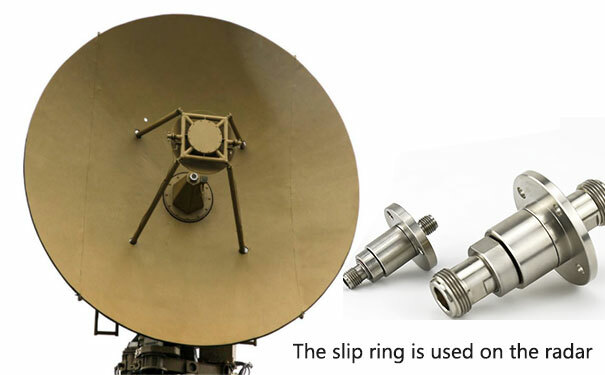 The slip rings generally used in satellite communication must have the design cue, which could make it capable of performing a complete 360-degree rotation with ease. Also, the external surface of the slip ring must be rugged to meet the harsh operating conditions. It is quite operative that most of the slip ring used in satellite communication must incorporate gold contact materials. The gold-based contact materials are the most reliable choice when it comes to meet the requirement of high-speed data signal transmission. The choice of an appropriate contact material also brings down the level of friction as it initiates a better contact. The modular slip ring is generally used to transmit power and data signal between the geostationary satellite and the solar panel. Such slip rings incorporate two position detector in its setup, which resembles like a potentiometer. The Modular slip ring for GEO Sat can operate under a temperature ranging from extremes in the lower section where the mercury falls to a minimum of -55-degree Celsius. On the other extreme, such slip ring can operate at a temperature level of 95-degree Celsius. The general level of torque that can be observed in such slip rings is 50 Nm, which again may vary depending on the configuration. The starting torque in case of such slip rings reads at 1.1 Nm, which is the maximum limit and it is subject to change depending on the number of tracks. It is designed to operate in conditions, which are characterized by vacuum. Besides, the modular slip ring which falls under the category of the slip ring, which is used in satellite communication. There are various another slip ring, especially, designed for satellite communication. Some of which includes a cylindrically shaped slip ring for LeoSat and planetary slip ring for APM. 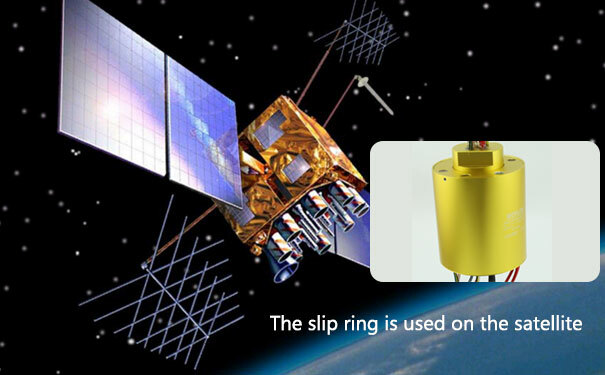 Further, with the rampant advancement of technology, we might see more such slip rings being introduced, which can be used in satellite communication.